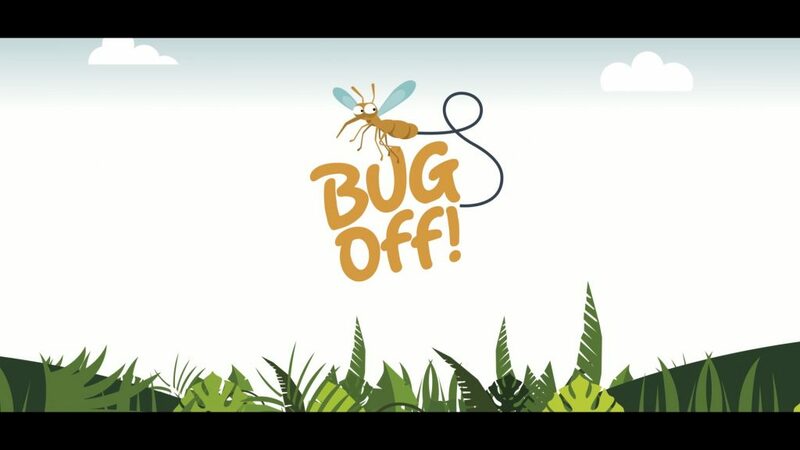 We created this fun film for the Bug Off campaign, a joint venture between London School of Hygiene & Tropical Medicine and ARTEC their commercial product development company. Their brief was very simple, to make an engaging video encompassing specific messages and images for a very low budget. We obliged and knocked their socks off, which is not advisable when travelling to high risk malaria regions as the mozzies like those tasty ankles!